F22B 1995-1997 2.2 Honda Odyssey F22B JDM engine for 1995-97 is very difficult to find as it came for just 2 years. 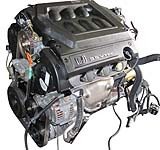 F23A 1998-2000 2.3 Honda Odyssey Engine F23A Vtec SOHC for sale for years 1998, 1999 & 2000 for sale. J35A 1999-2004 3.5 Honda Odyssey J35A engine. 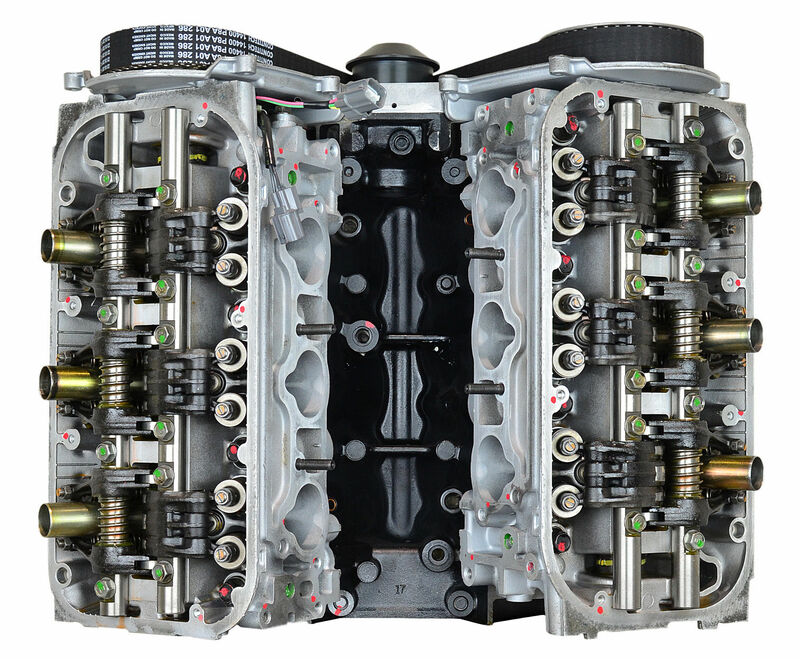 We stock all JDM Honda Odyssey engines. J35A1 for 1999 to 2001 Honda Odyssey, J35A4 for 2002 to 2004 Honda Odyssey. We sell rebuilt J35A6 engines for Honda Odyssey LX, DX grade for years 2005, 2006, 2007 & 2008 & J35A7 rebuilt engine for EX-L & Touring grade Honda Odyssey for years 2005, 2006, 2007 & 2008. 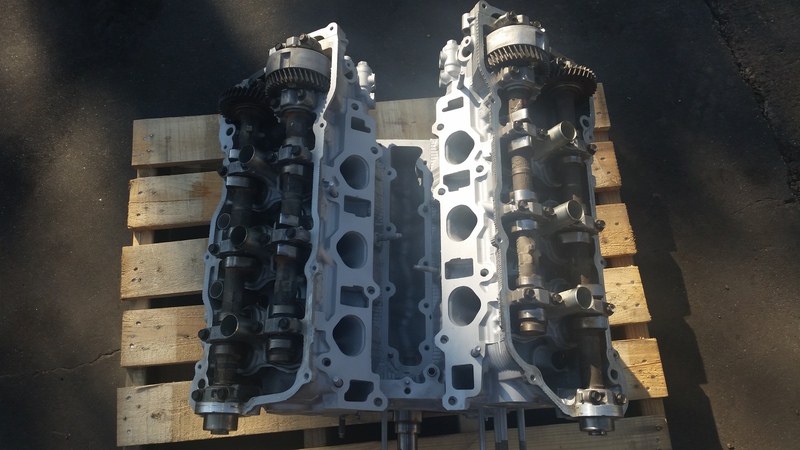 J35A6 2005 3.5 Rebuilt Honda J35A6 engine for LX & DX grade Honda Odyssey for sale for year 2005. 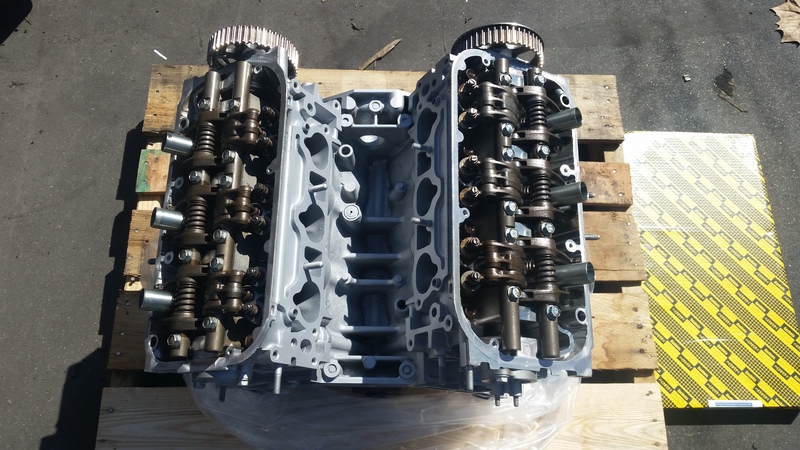 J35A7 2005 3.5 Rebuilt Honda J35A7 engine for EX-L grade Honda Odyssey for sale for year 2005. 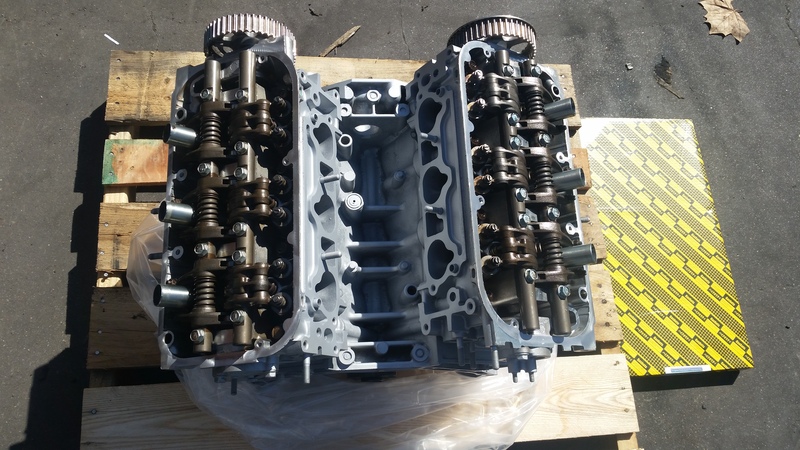 J35A7 2006 3.5 Rebuilt Honda J35A7 engine for EX-L grade Honda Odyssey for sale for year 2006. J35A6 2006 3.5 Rebuilt Honda J35A6 engine for LX & DX grade Honda Odyssey for sale for year 2006. 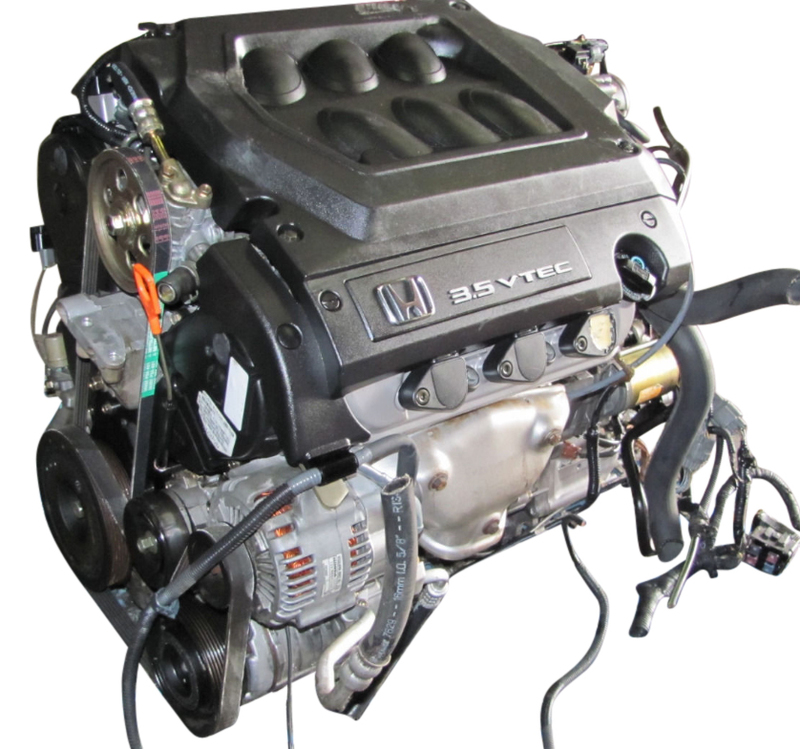 J35A7 2007 3.5 Rebuilt Honda J35A6 engine for EX-L grade Honda Odyssey for sale for year 2007. 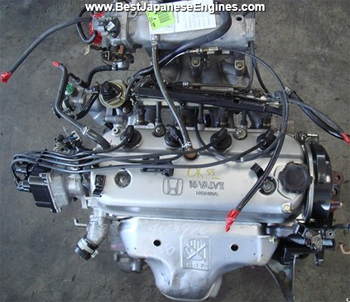 J35A6 2008 3.5 Honda J35A6 rebuilt engine for Honda Odyssey LX, DX grade for year 2008 for sale. J35A7 2008 3.5 Honda J35A7 rebuilt engine for Honda Odyssey EX-L grade for year 2008 for sale. J35A7 2009 3.5 Honda J35A7 rebuilt engine for Honda Odyssey EX-L grade for year 2008 for sale. 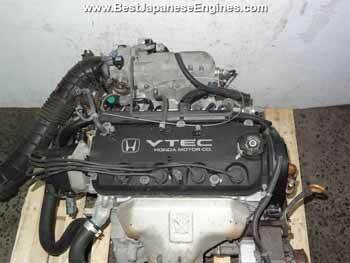 J35A6 2009 3.5 Honda J35A6 rebuilt engine for Honda Odyssey EX-L grade for year 2008 for sale. J35A6 2010 3.5 Honda J35A6 rebuilt engine for Honda Odyssey EX-L grade for year 2010 for sale. J35A7 2010 3.5 Honda J35A7 rebuilt engine for Honda Odyssey EX-L grade for year 2010 for sale.